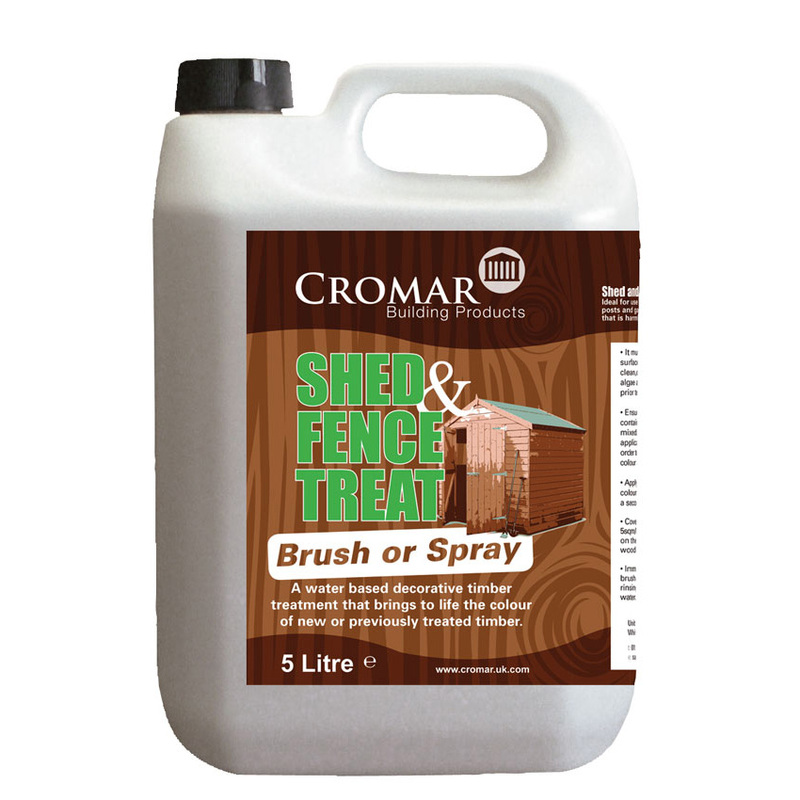 Shed & Fence Treat is a brush or spray applied water based decorative timber treatment that brings to life the colour of new or previously treated timber. 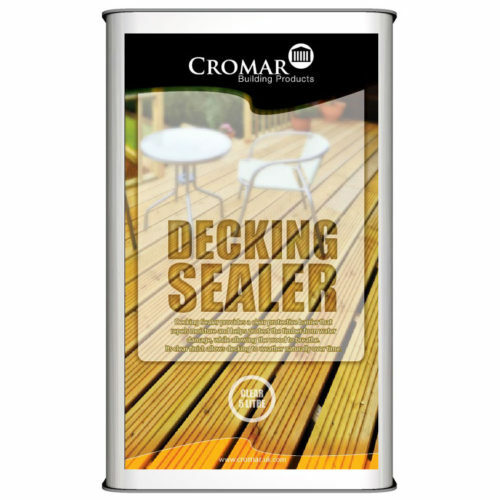 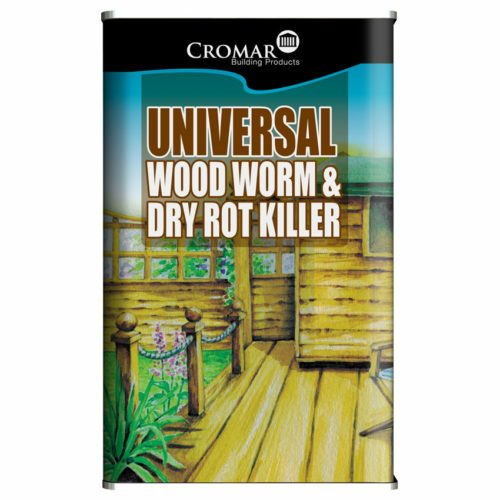 It is ideal for use on sheds, fences, timber posts and gates. 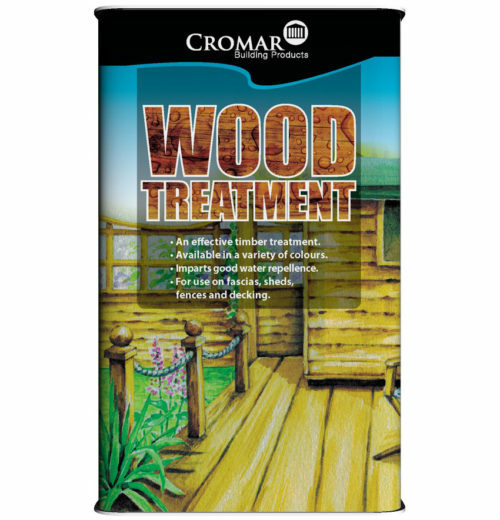 A high quality treatment that is harmless to animals and plants.